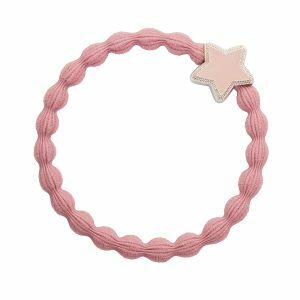 Enamel star or heart charm on bubble elastic hairband. 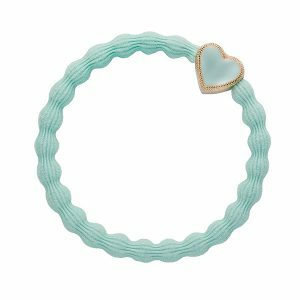 The enamel bangle band collection is as stylish in your hair as on your wrist. 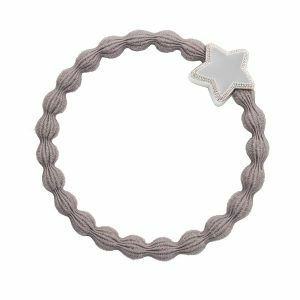 Coloured enamel on a silver star with a matching coloured bubble string. 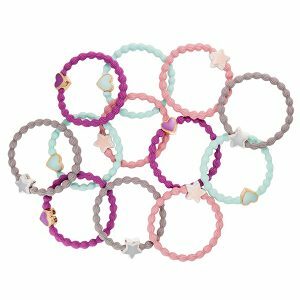 Add some everyday elegance to your hair or wrist with these enamel bangle bands.